Are you tired of getting a quote over the phone but once the technician comes onsite the price increases from additional charges? Our packages include everything you need with no additional taxes or fees. 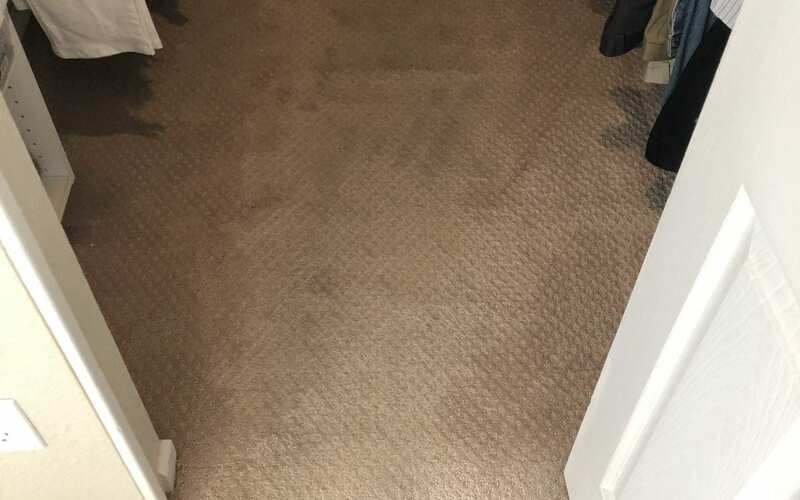 Our carpet cleaning packages include vacuuming of each area with a commercial grade vacuum, pre-treating heavy traffic areas and any spot treatment you need is included. 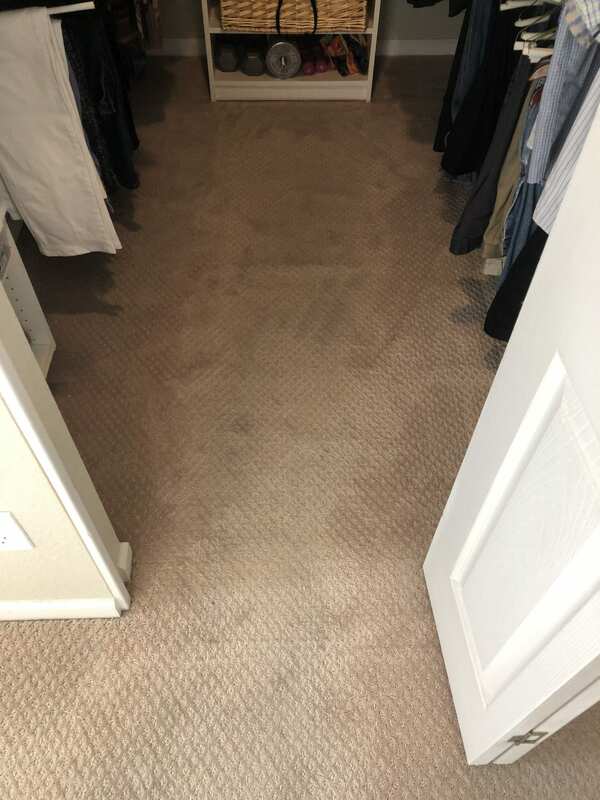 We use a truck mounted hot water steam extraction cleaner to leave you with a zero residue finish.We always set up corner guards to protect your walls and will rake and groom your carpet. 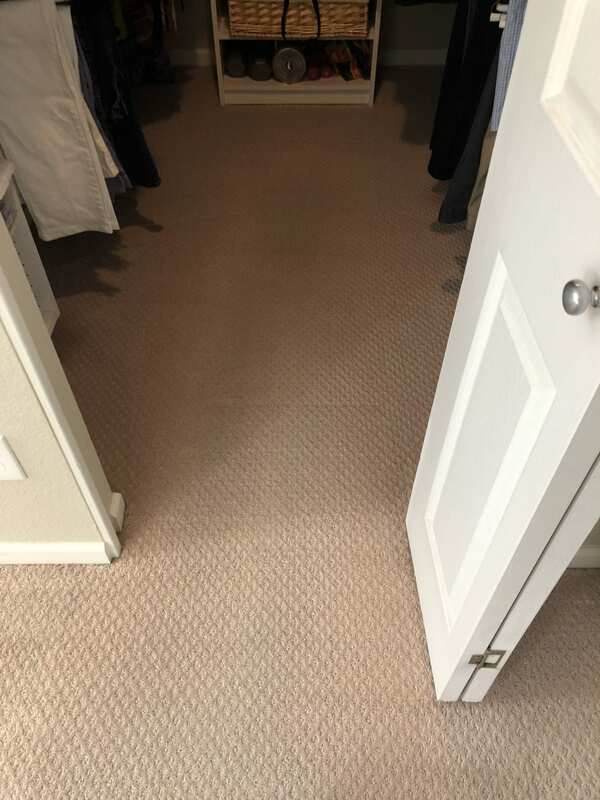 We can also leave you with shoe covers so you can walk on your carpet right away. Call our office for a free, over the phone estimate at 928-275-2217!